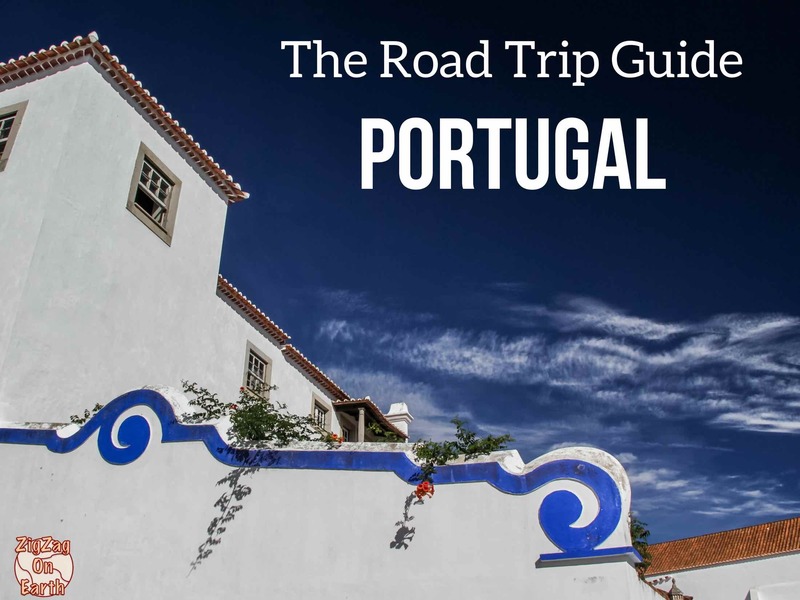 Preparing your road trip and wondering what driving in Portugal is like? 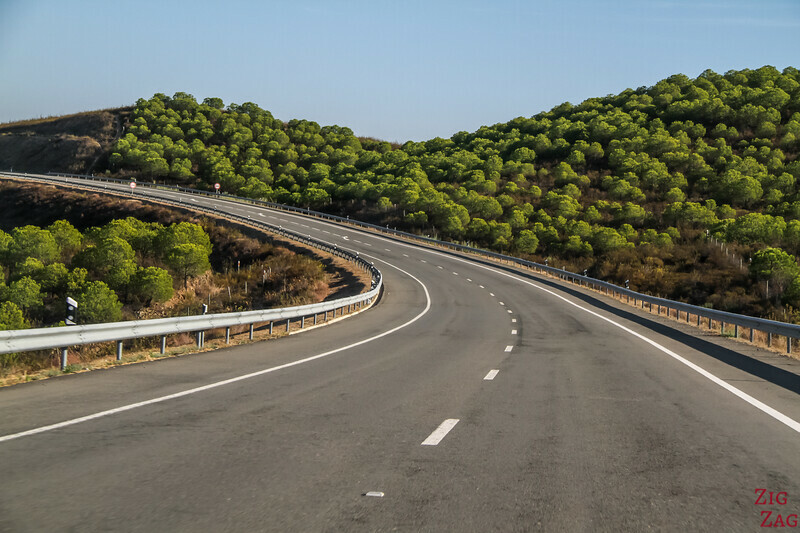 Here is a video to show you what to expect and a complete guide with tips to drive safely in the cities, in the countrysides and in the mountains. In the car, you must also carry: a reflective danger jacket, a reflective warning triangle, spare bulbs, a spare wheel and approved child seats for children under 12 years old or under 150cm. Road signs are quite clear and easy to understand. Limits and dangers are often also indicated on the road itself. The only issue I had was sometimes to realize that I had entered a city.​ The signs are white and don't jump at you so I forgot to slow down. 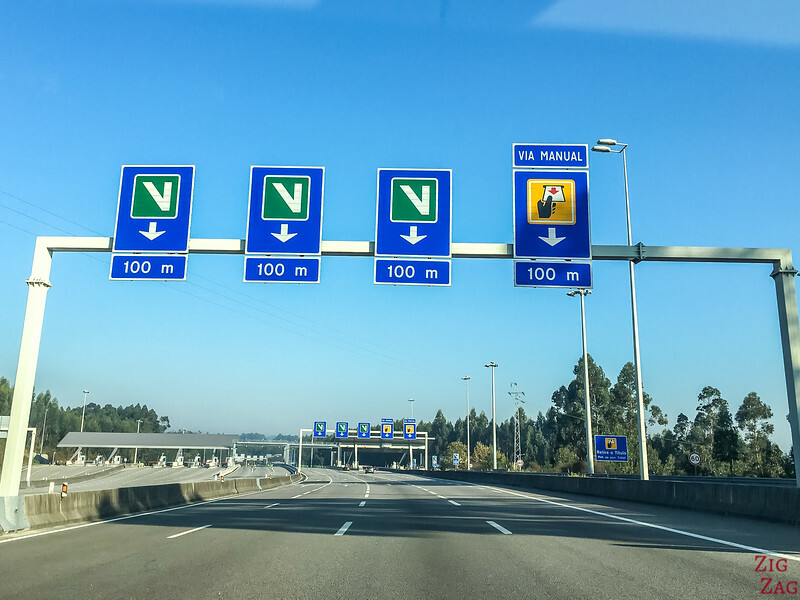 Portuguese Motorways are not free. They have tolls along them. 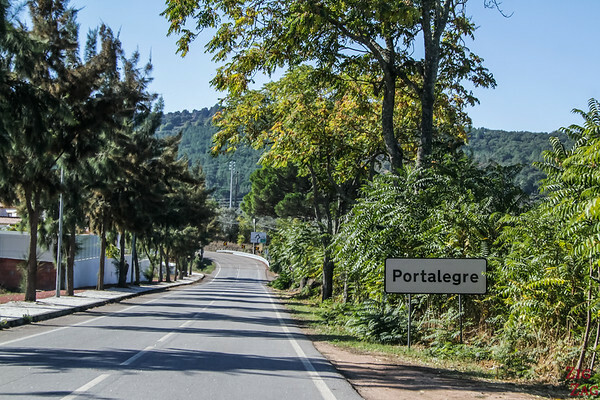 How easy is it to drive in Portugal ? 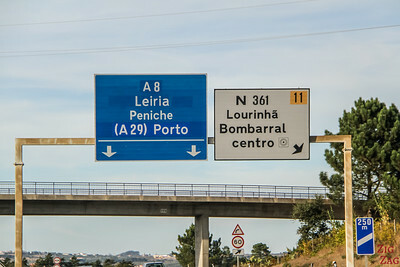 Generally I thought driving in Portugal was easy. The only difficult sections are driving in olf medieval villages because the streets are so narrow. Otherwise even in the mountains the roads were in very good conditions. I don't remember any moment when I go worried. Plus the motorways are quite recent and is extremely good conditions. If you are ok with paying tolls they will take you around quite fast. You can watch the video again and see that it is not that difficult. Just take your time. Always Always pay your parking - they are very quick to fine, even early Monday mornings. When I went down in Sintra to pay on a Monday morning, I was a bit late and I already had a fine!!!! Most cars in Portugal have manual transmission. You will pay more for automatic and they are less options. Note: like everywhere, when rental is more expensive if you drop off your car at the different agency. Better to plan a round itinerary. As I said before, better to start renting after leaving Lisbon or give back the car before visiting Lisbon. No need to have a car in Lisbon and pay high parking prices. Rental companies may take out the excess amount for the collision damage waver - this is not to be paid, but they block it on your account. Make sure you have enough credit on your card for them to do so. And make sure you always read the terms and conditions carefully! Thank you for you tips and advise! I wish all would have been so easy…. I just want to say – BE AWARE OF RENTAL Companies!!! We came to Faro airport and had a booking with company “Guerin”. We did it online and all seemed good until we came to the reception at 23.00 …We where told that we need 2 credit cards (!!!) and to activate the scanner for highways we have to leave extra deposit of 110 euros!!! And this is so typical of car rentals – to add extra on top of your booking and pretending as with out all these extras you are not allowed to rent a car or to drive in that particular country! Be aware and know your rights! Sadly in every country you can find companies with strange requirements or branches of big companies with nasty surprises. Arriving at the renter is often the part I dread the most when travelling. Lucky for me, I have never had big issues. Touching wood. I wish you better experiences in your future travels. Thank you for a very helpful web site. I am still a little confused about the tolls. 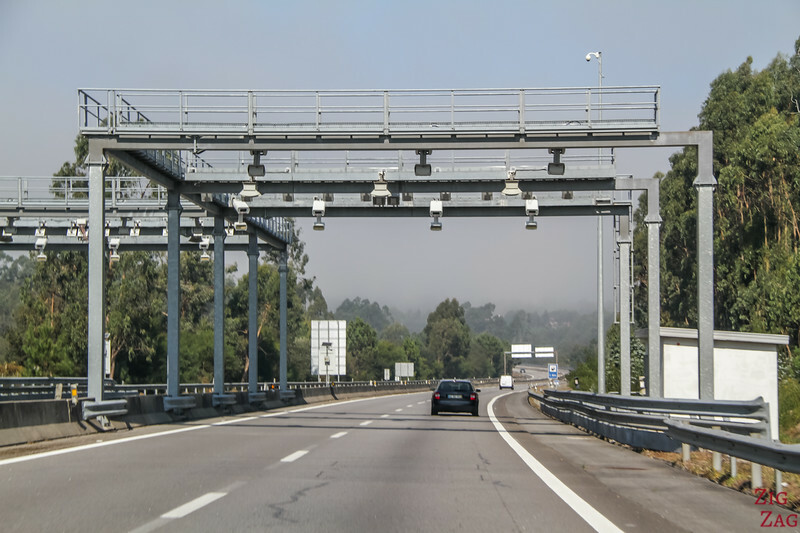 Are tolls only to be found on the Motorways or are they also on some non-motorway roads?. 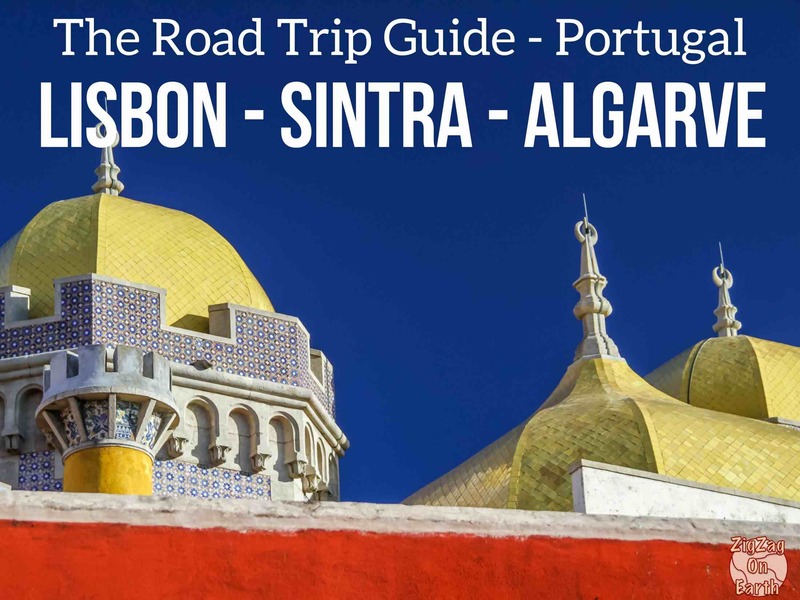 Is there an upper age limit for renting a car and driving in Portugal? There is no country regulation that limits the driving age in Portugal. However rental companies are free to apply whatever limit they want. I have not seen one in Portugal, but you would have to check the fine prints of the company you choose. 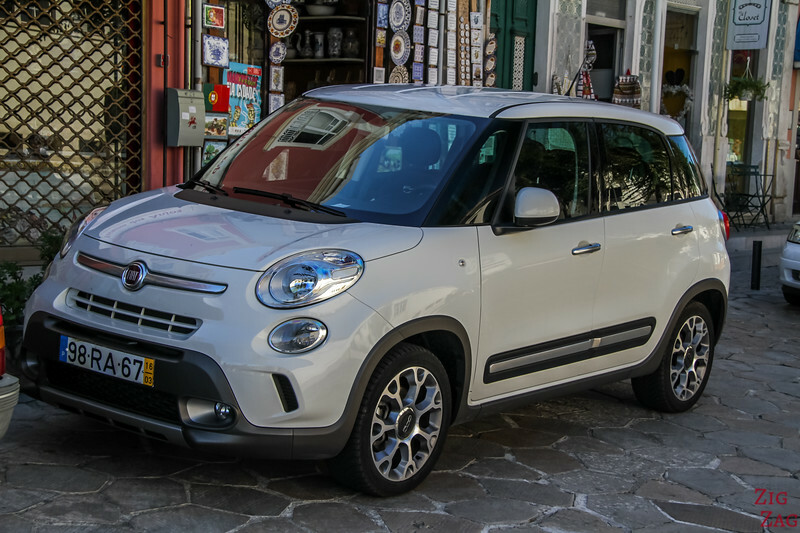 I tried to book car for my trip in May and found each rental company requires Excess (sometimes can be up to 3000 Euro), meaning they will require me to deposit that much amount of money for potential damage to the car, are there any concerns with this policy which is not normal practice in North America? I found some third party insurance companies provide something called “excess protection”, are they reliable? I am not an expert in that. I often take full coverage insurance so the excess is reduced to 0, or the next level, reducing to a smaller amount. The times I did, money was fully refunded, no issues. Just check the reputation of the car rental company online.